Alongside the iOS 9.3 beta seeded to developers earlier this week, Apple also provided an OS X 10.11.4 beta with some minor updates to the OS X El Capitan operating system. OS X 10.11.4 was overshadowed by all of the features introduced in iOS 9.3 so it's taken a few days for people to dig into the release to find out what's new. One of the new additions to OS X 10.11.4 is improved Live Photos support in the Messages app. When Live Photos were introduced with the launch of the iPhone 6s, the only place to view them on a Mac was within the Mac Photos app. As of OS X 10.11.4, Live Photos can also be viewed directly in the Messages app on a Mac running the operating system update. When a message containing a Live Photo is received on OS X 10.11.4, it will have the familiar concentric circles icon that marks a Live Photo. Clicking on a Live Photo will open up the mini photo viewer as is standard procedure with viewing any photo within Messages on a Mac, and in this view, the Live Photo will now play when the Live Photo icon is clicked. 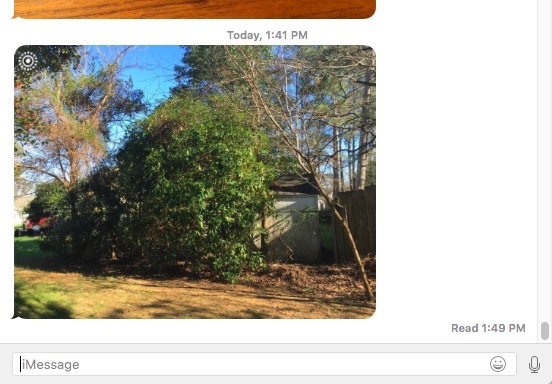 The ability to view Live Photos directly within the Messages app is a useful change that makes it possible to see Live Photos content sent from friends and family without needing to open it up on an iOS device or save it to Photos on the Mac. In the future, Apple could expand Live Photos support even further, making them viewable in other apps like Mail, Safari, notes, and more. For those unfamiliar with Live Photos, it's an iPhone 6s feature that adds a hint of motion to still photos, not unlike the magical animated photos from the Harry Potter universe. Live Photos capture 3 seconds of video around a still image, which is played back when a photo is touched using a 3D Touch gesture on an iPhone 6s. 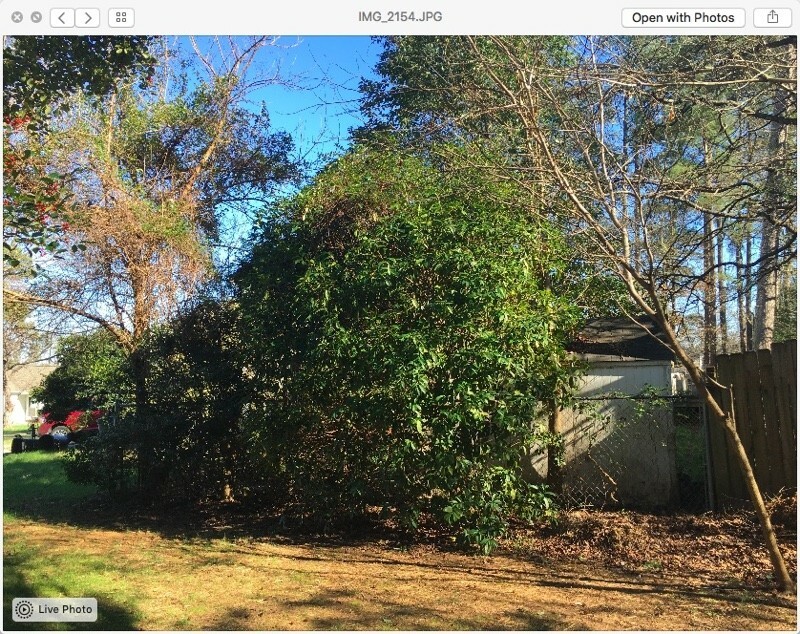 Live Photos can only be taken with an iPhone 6s or 6s Plus, but they can be viewed on any iOS device running iOS 9 or any Mac running OS X El Capitan. OS X 10.11.4 will likely come out alongside iOS 9.3, which Apple says will be released in the spring. As for other new features, the update also includes support for password protected notes in the Notes app. Live Photos is a waste of space and time. Easy to turn off. I like Live Photos a lot. I'm so excited about Apple spending time, resources and money to bring this to us that it made me forget all the dysfunctional facets of OSX and itunes not. Like fixing this cluster truck. Is there an intelligible changelog of bugfixes and system inhancements which actually matter available somewhere ? El Capitan....buggier than an ant farm owners underpants. Never again. Sweet Jesus, tell me about it. Spotlight used to be amazing. but most importantly: I remember times when Spotlight would NOT slow my Mac to a crawl. Does Spotlight really have to re-index my entire system after an ungraceful restart AT FULL SPEED right after login? Yeah, don't mind me, I'm not trying to get work done here, take your 20 minutes until I can enjoy my 5200rpm platters to full potential again. Extra kudos for making HDD replacements unnecessarily awkward in the Mac world. Yeah, that temperature sensor being IN the drive rather than glued to ANY drive I want really is a lovely decision. Well, at least the drive isn't even more proprietary, soldered and glued. lol Thanks I guess? Agreed. I tested 10.11.2 once it was released because I thought Apple might have fixed worst bugs. First I opened Mail and was "pleasantly" surprised to notice that most of mail was completely missing. Next I tested Spotlight and it has the same bugs as previously! Even deleting Spotlight index in Terminal and creating a new index only helps for a short time, in a day or two it again fails to find files and folders as described in Macperformance.com. Who genius in Apple got the bright idea to add even more features from iOS into OS X? At this rate I suspect using Mac with 10.14 feels like using iOS and everything will decided by Apple, not user. I have wondered the same thing but unfortunately I havent been able to find such source. Apple Devoloper website ('https://developer.apple.com/library/prerelease/mac/navigation/') has some info but most of it is complete gibberish to non-developers. By crossing your fingers, saying your prayers, and hoping that the feature actually works as advertised.